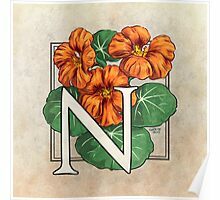 This monogram art features the nasturtium, a colorful and very useful garden flower; many parts of the plant are edible! Part of the Floral Alphabet series, also available separately as cards and as clothing and stickers. 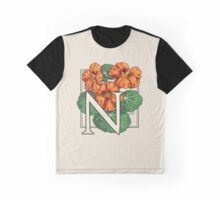 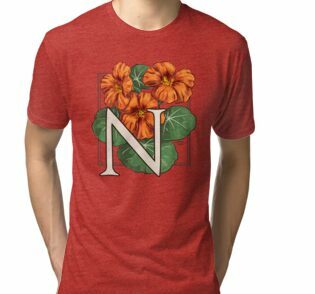 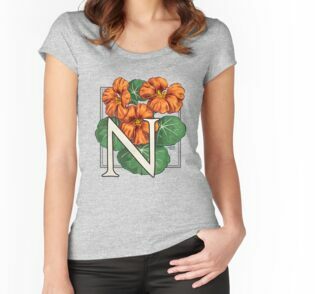 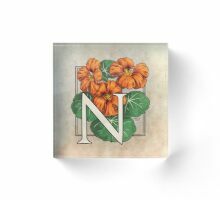 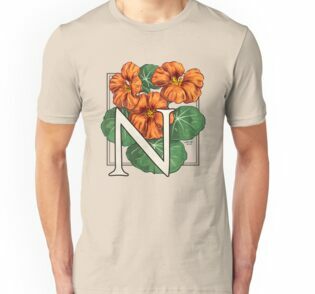 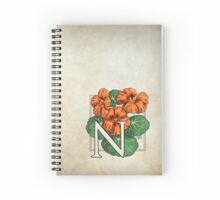 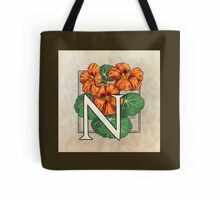 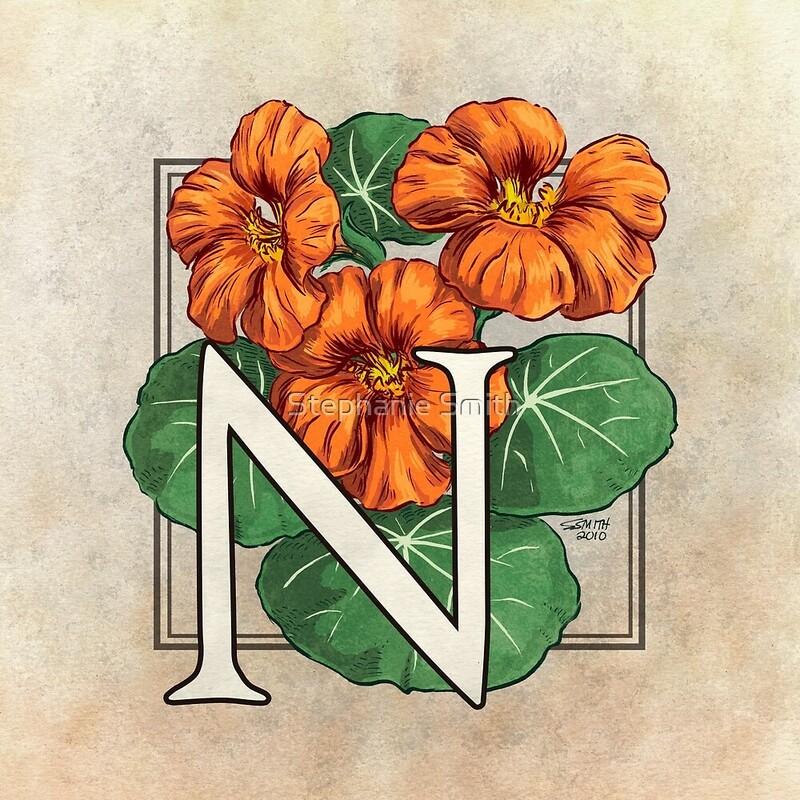 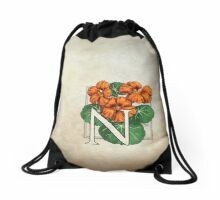 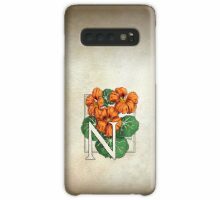 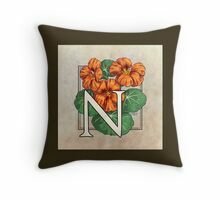 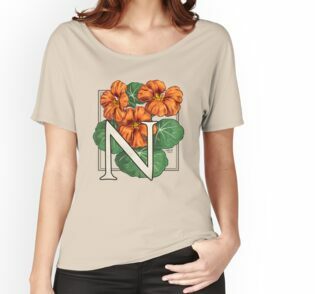 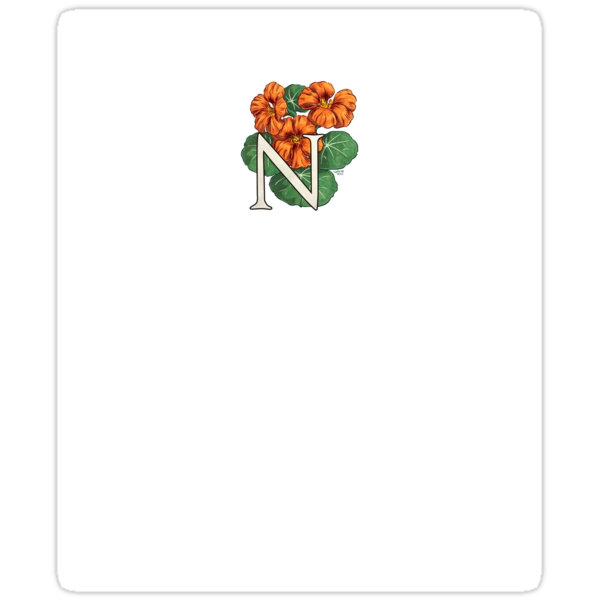 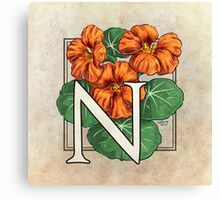 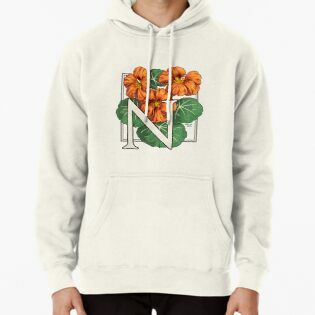 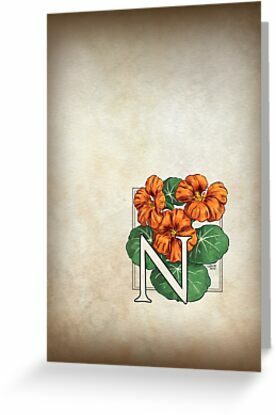 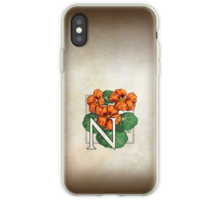 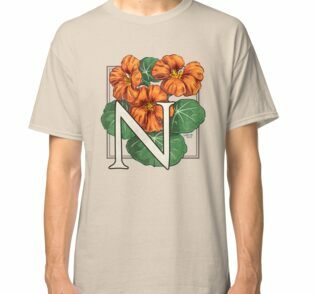 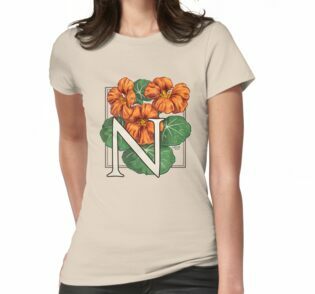 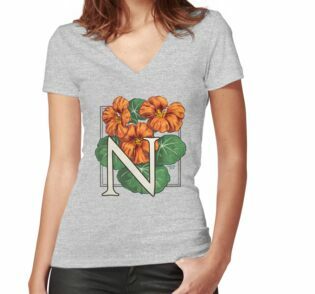 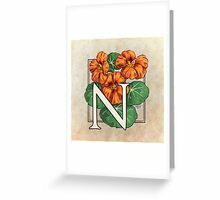 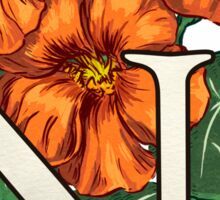 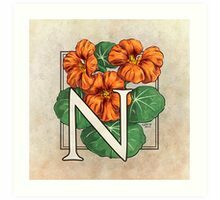 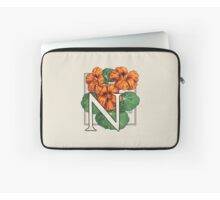 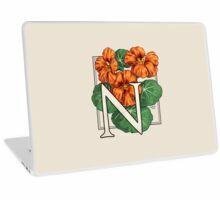 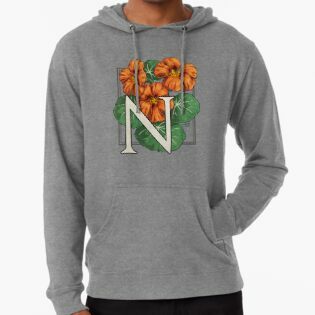 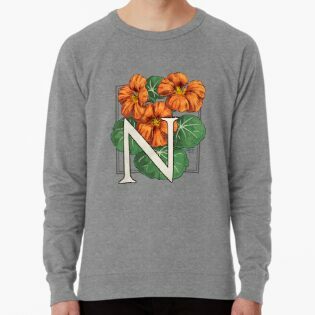 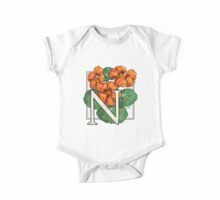 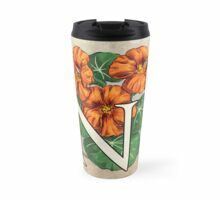 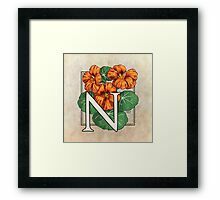 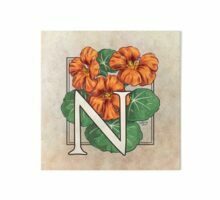 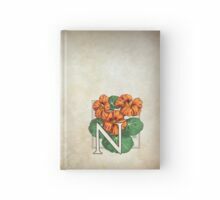 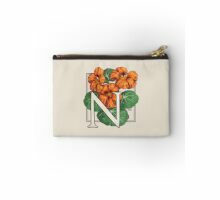 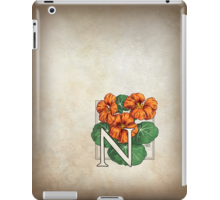 N for Nasturtium at my Zazzle shop!